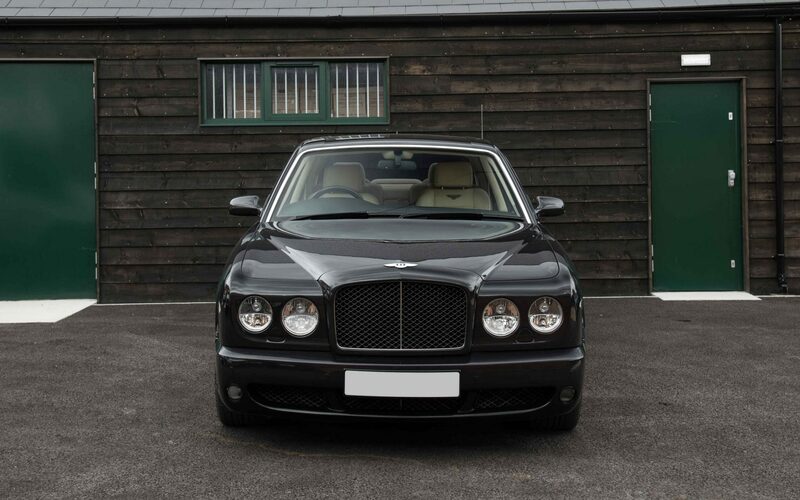 The Bentley Arnage was produced from 1998 – 2009 as a ‘super saloon’ capable of silently propelling four adults at over 150 mph with ease. 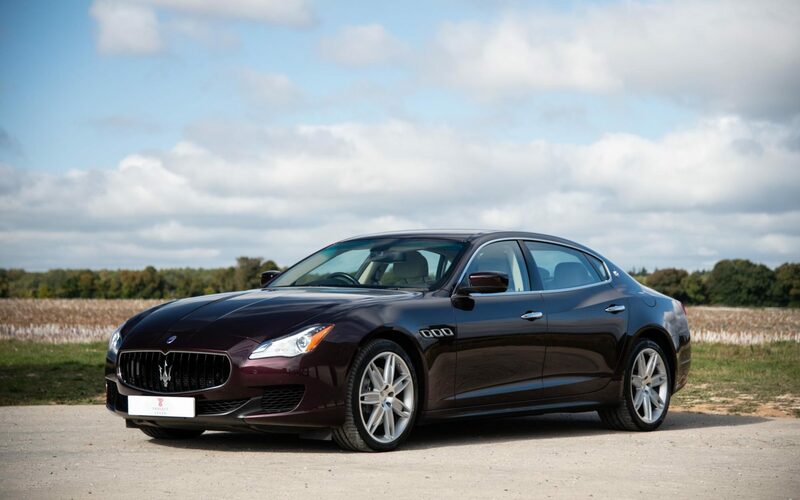 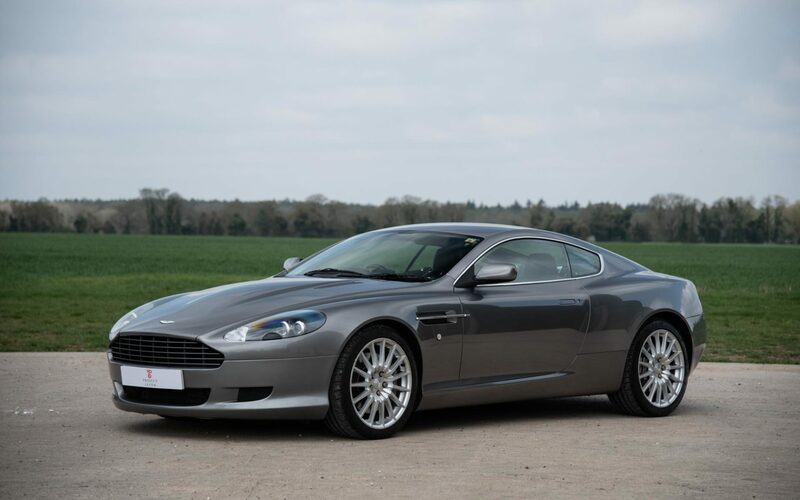 Offered at the same time as its Rolls Royce sibling, the Silver Seraph, these models were the first all-new designs for the two marques since 1980. 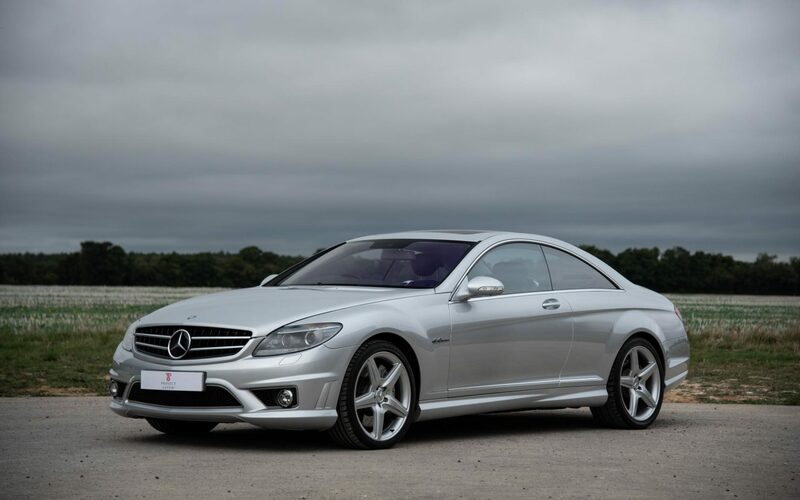 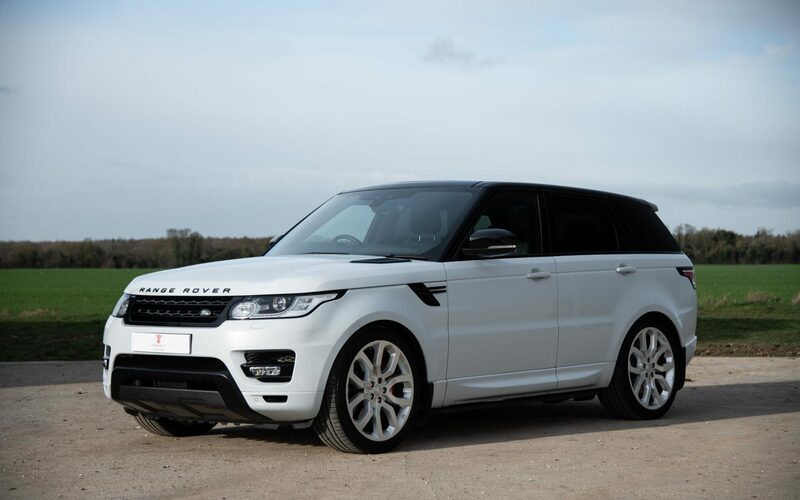 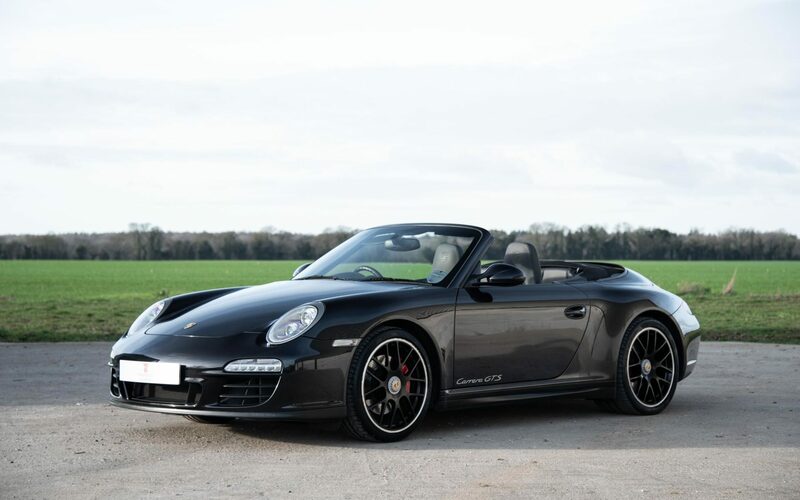 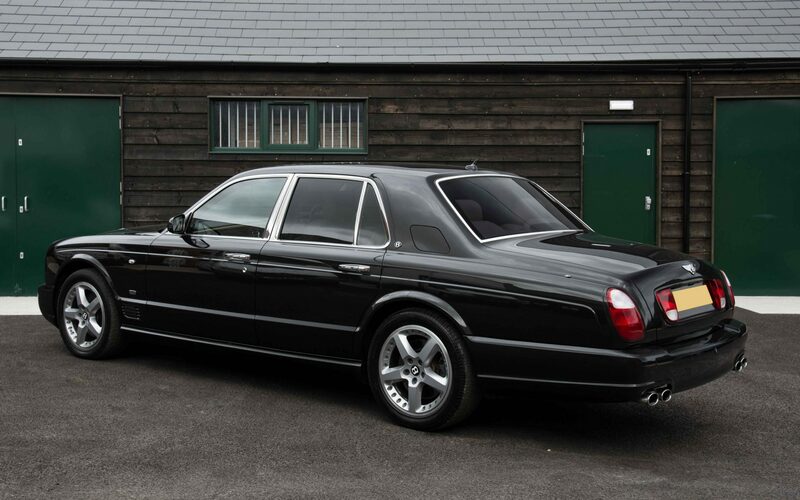 Enjoying a number of upgrades in its lifetime, the most significant improvements came in the early 2000s with the introduction of the Arnage R and range-topping Arnage T and also in 2007. 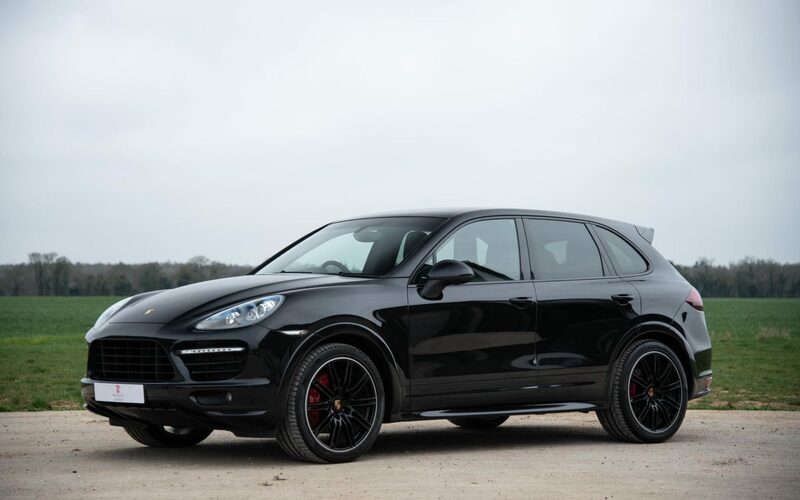 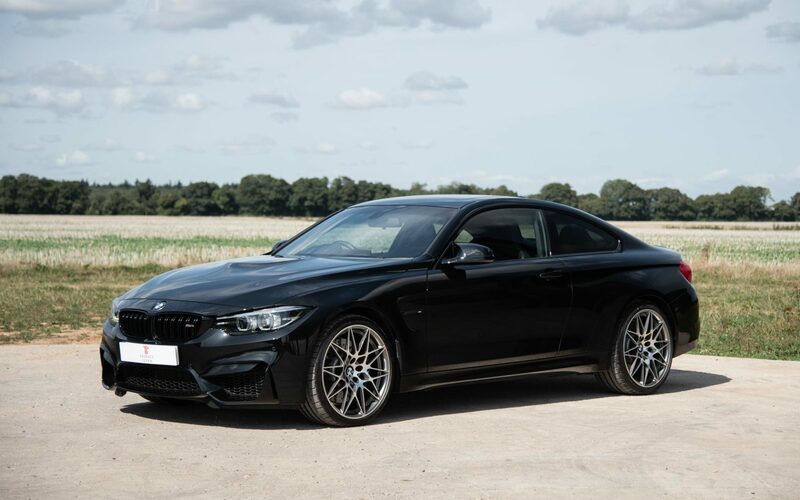 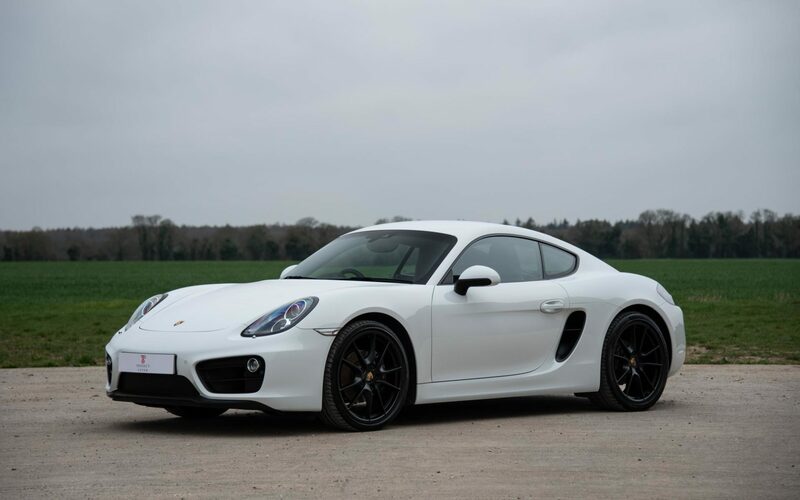 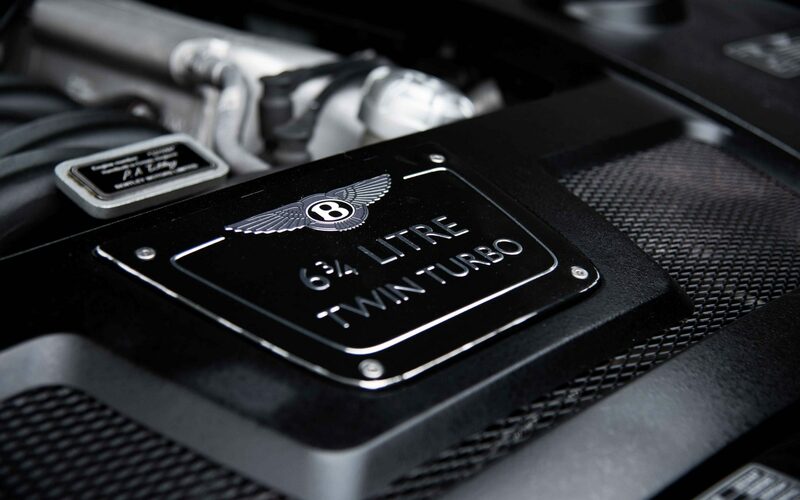 The latter upgrade saw significant mechanical and cosmetic improvements including the introduction of twin-turbos to the 6.75-litre V8, however only a handful of these face-lift cars would be made until production halted in 2009. 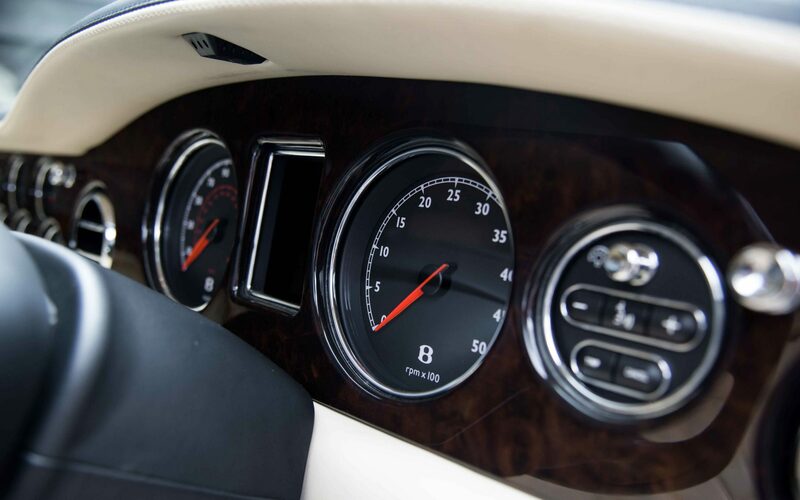 Bentley described the 2007 upgrade the most thorough re-design of the Arnage’s life, seeing power output increased to an incredible 500 bhp and enabling a 0-60 time of just 5.2 seconds. 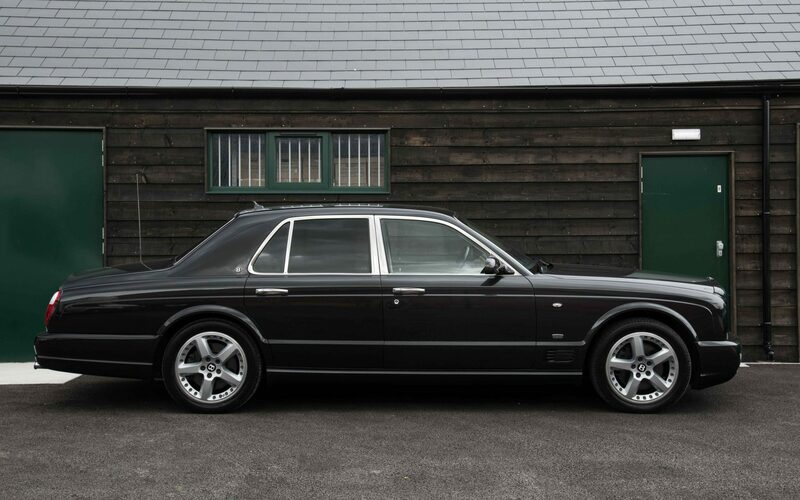 In fact, in its day the Arnage T claimed the prestigious honour of being the World’s fastest saloon, with a top speed of 168 mph. 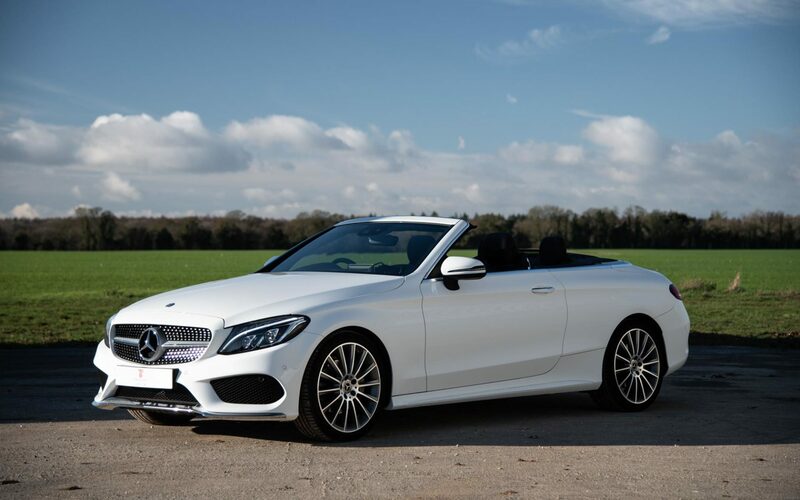 Further improvements came in the shape of twin front spotlights, heavily revised suspension and a new Bosch electronic stability programme. 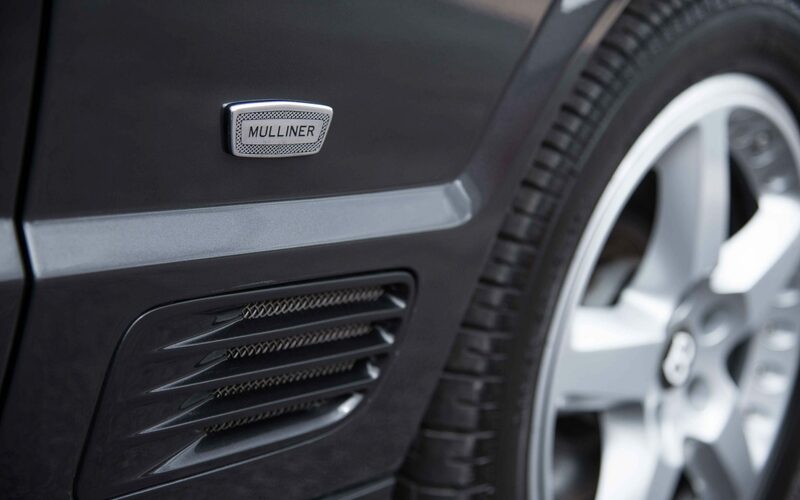 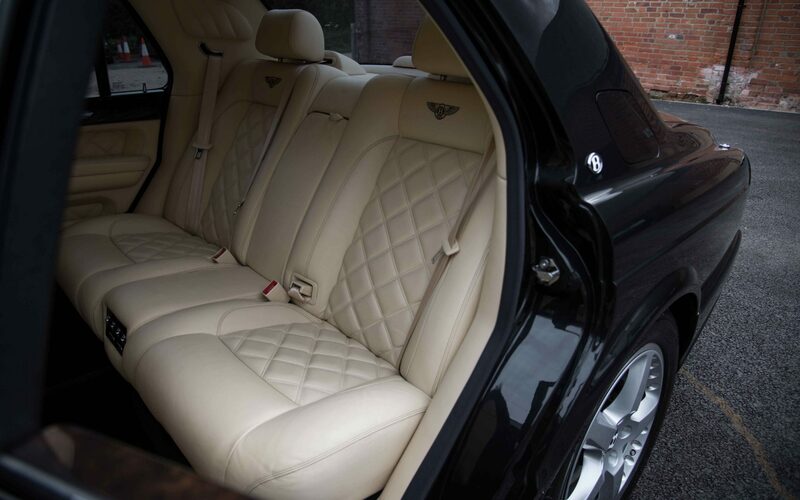 Registered in May 2008, our Arange T Mulliner is simply one of the finest examples in existence and most certainly the most desirable on the market. 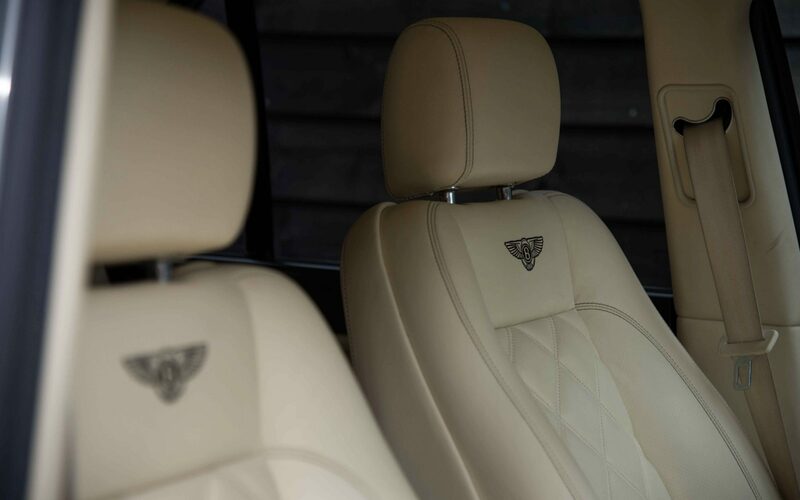 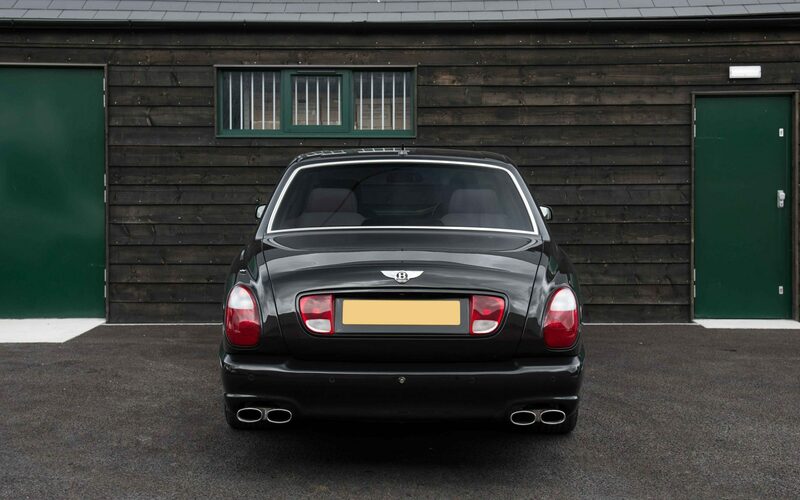 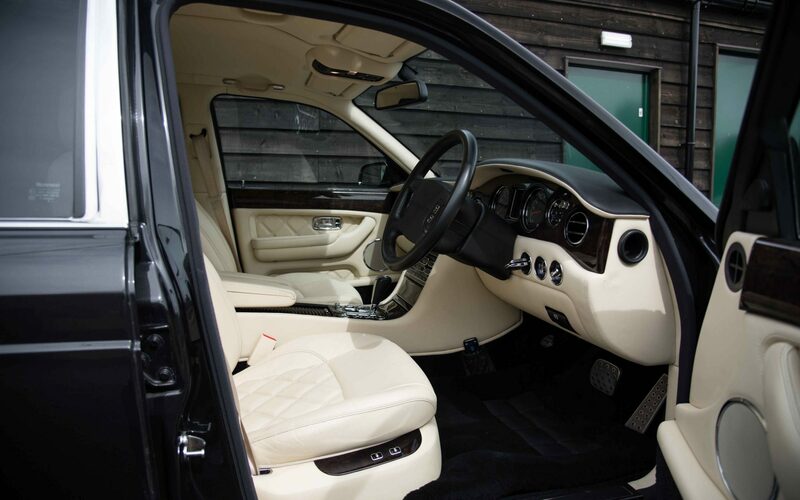 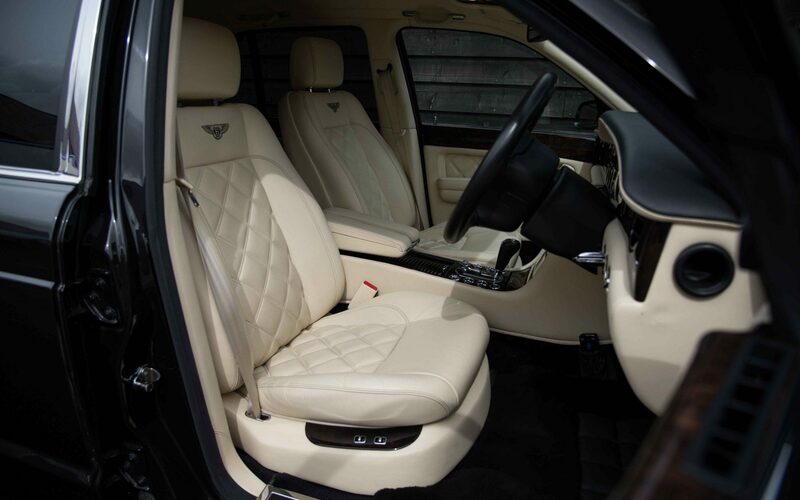 Enjoying all of the upgrades explained above, our Arnage is finished in the strongest combination of Black over Parchment with Walnut trim and complete with the extensive Mulliner specification. 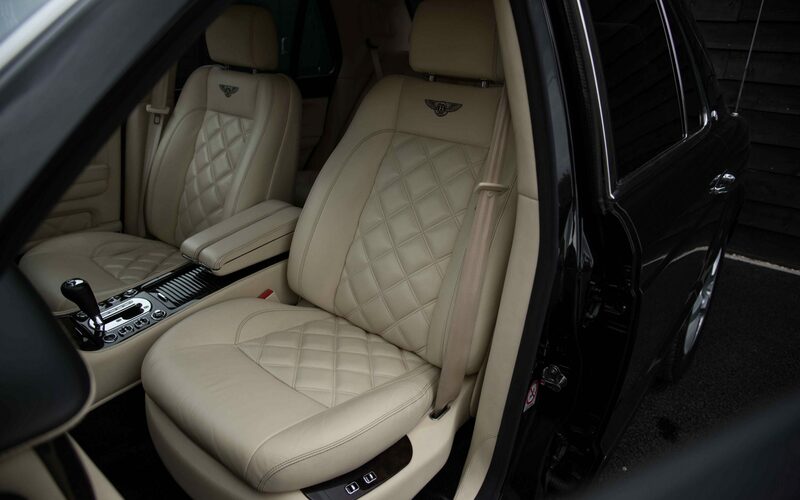 Options on this example include quilted interior trim, Bentley logos stitch in black, black carpets, split rims, front and rear parking sensors with rear camera and satellite navigation to name just a few. 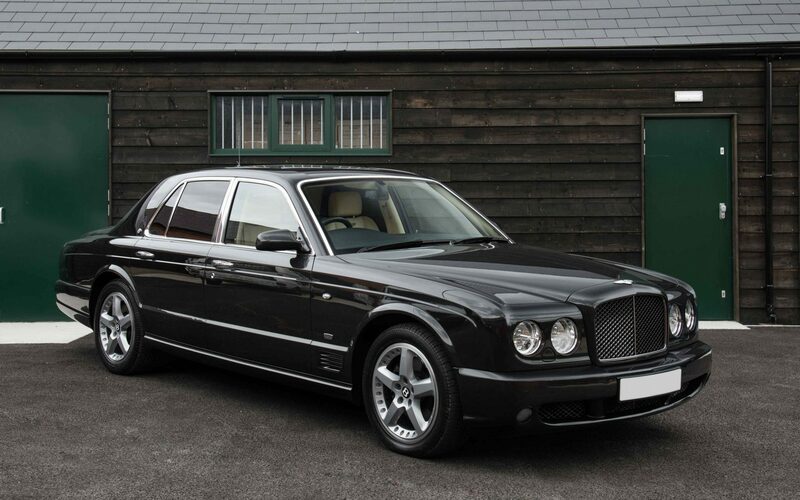 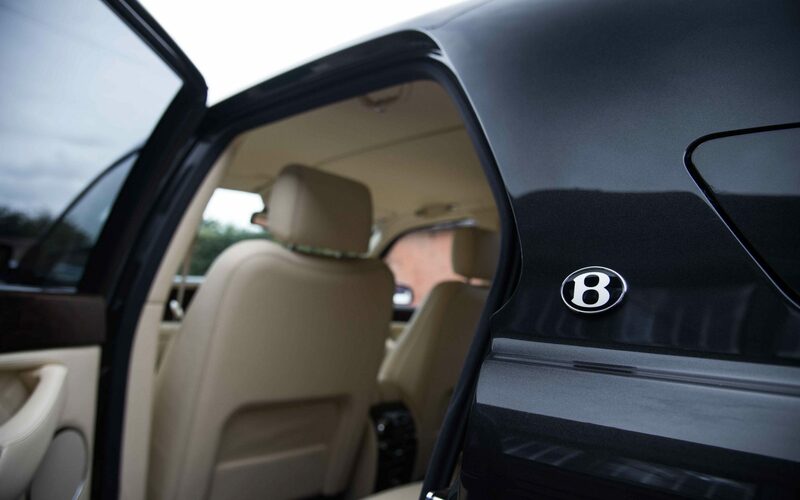 In addition to the highly desirable specification, our Bentley Arnage has covered just over 18,000 miles from new and enjoys one of the finest main dealer service histories we have encountered. 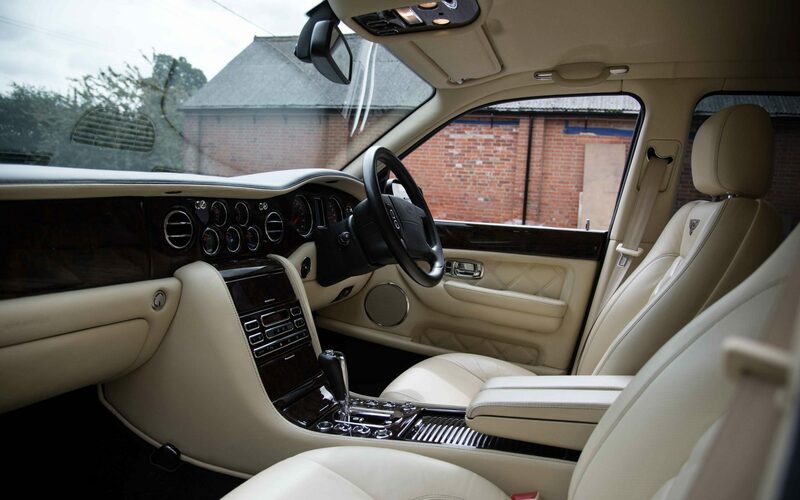 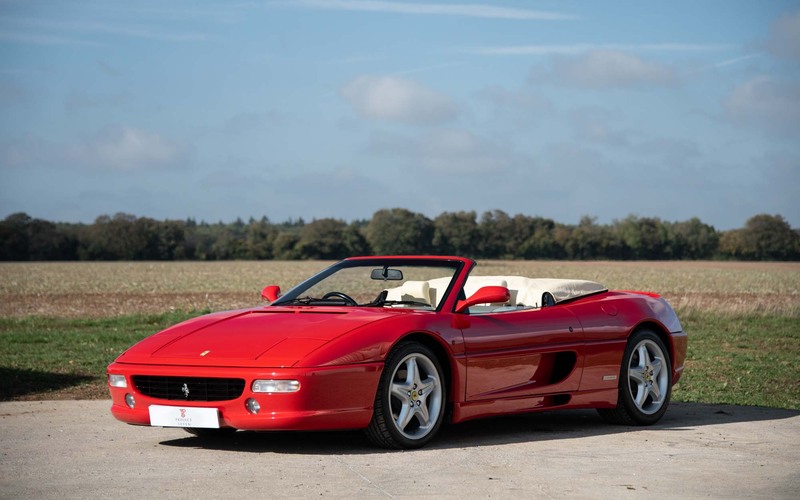 As shown in the images, the condition of the car reflects the limited mileage and diligent ownership throughout the vehicle’s life, further contributing to this being the best Arnage available today.